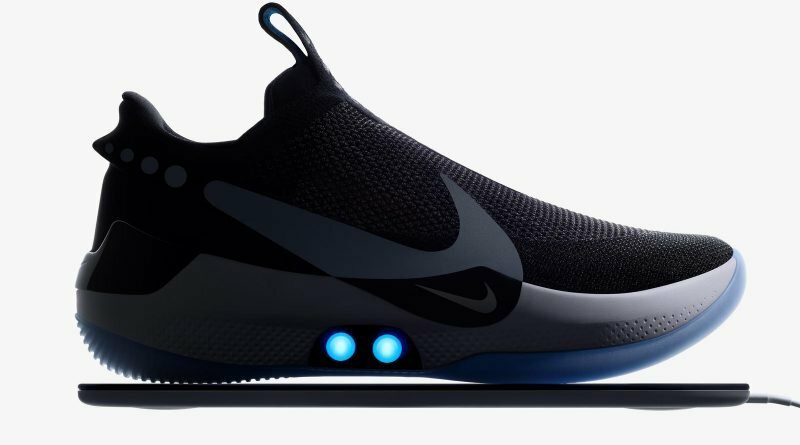 Nike just introduced their most futuristic shoes yet. 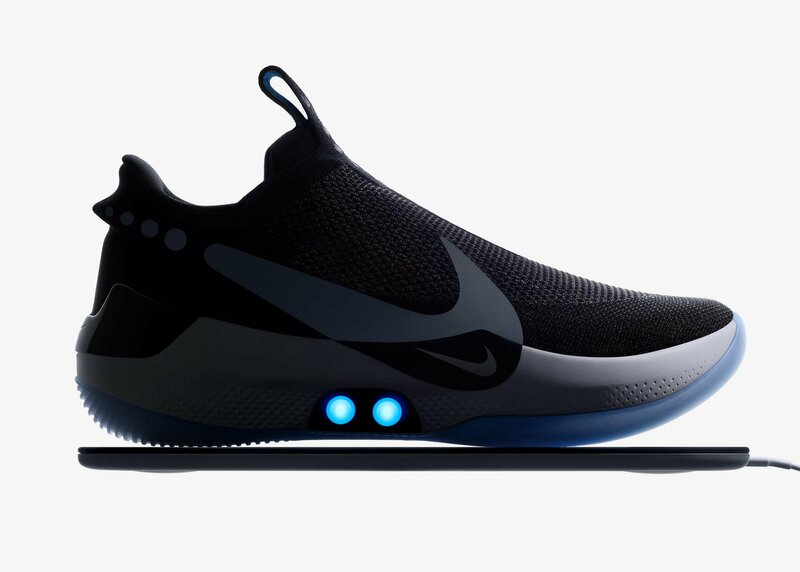 On Tuesday, the company announced their newest shoe, the Nike Adapt BB — a self-lacing basketball performance shoe that can be controlled by a smartphone app and continues to readjust fit as a player moves around. This is the first shoe to be released from Nike Adapt, a new platform from the company that uses their FitAdapt technology to create a perfectly custom fit. So, how does it work? When someone steps into the shoe, “a custom motor and gear train senses the tension needed by the foot and adjusts accordingly to keep the foot snug,” explained the release by Nike. After that, players can continue to adjust fit settings either manually or by using a smartphone app, ensuring that they always have the perfect fit no matter what type of movement they’re doing. Eric Avar, Nike VP Creative Director of Innovation, explained why the company chose basketball as the first sport to benefit from their new Adapt series. Nike added that they plan to bring the FitAdapt technology to more of their sports and lifestyle products in the future. The Adapt BB is priced at $350 and will be available on Feb. 17.